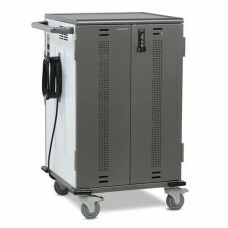 With YES Carts, one size fits all: up to 36 Chromebooks, Ultrabooks or MacBooks with screen sizes up..
Wouldn’t it be great if you could keep the same charging cart for years, long after your first gener.. 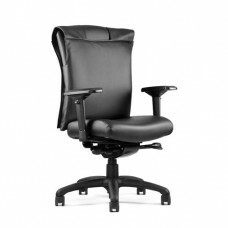 Yes Basic is economical, durable and flexible. 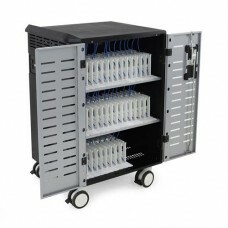 Charge, store and transport up to 36 mini-laptops and.. The one cart that gets it all done. 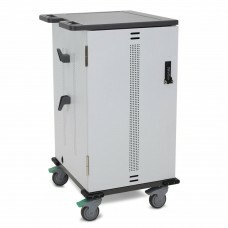 The Zip40 is a truly universal cart for transporting, securing, ..